When Donald Trump rode a wave of white anxiety into the White House, it was part of a backlash to the Obama presidency, one that revealed an increasingly explicit white nationalism and revived an overtly exclusionary agenda: roll back rights and protections for people of color, immigrants, Muslims, women, and gay and transgender people. Then came the backlash to the backlash: a rapidly spreading awakening that all these peoples, movements and struggles are actually connected in one story. 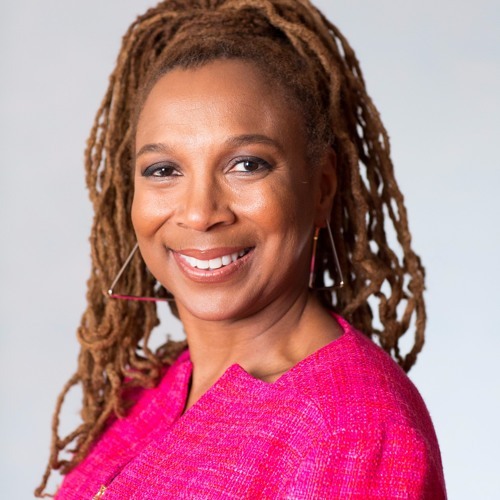 Visionary law professor and change-maker Kimberlé Crenshaw shows that it’s only at the crossroads of our many identities that will we will find a story big enough to embrace the diversity and complexity of our globalized 21st century world.